The reputation of Mercedes-Benz as a premier luxury vehicle manufacturer was cemented by the Mercedes-Benz 300 SLR. 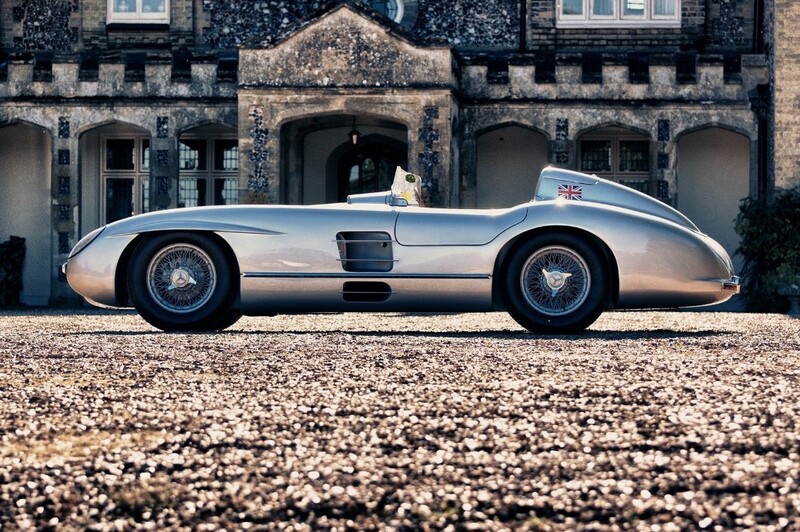 An original 300 SLR can be considered priceless since only nine units of the vehicle were released into the market. However, only six currently exist and they are likely stored in temperature-controlled garages. 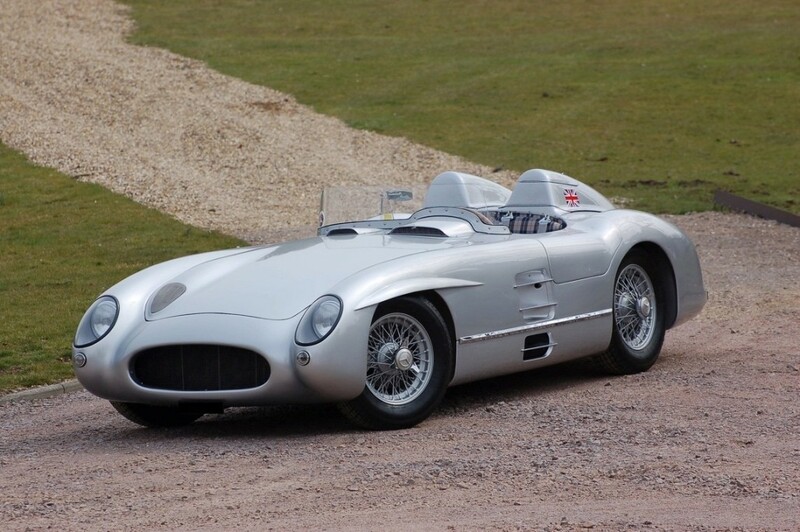 For those interested in getting their hands on this iconic luxury vehicle made famous after Sir Stirling Moss and Denis Jenkinson won the 1955 Mille Miglia, it is advisable to get a recreation rather than a replica. Recreations are typically built using original parts whenever possible through traditional building methods. 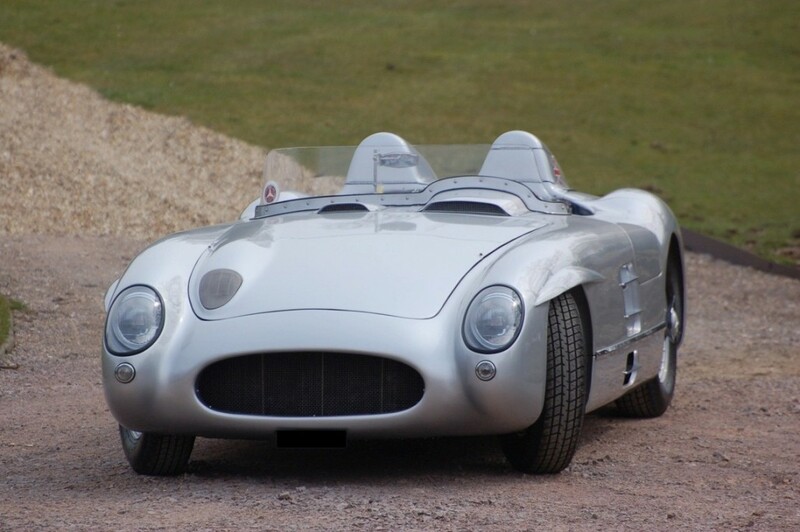 A recreated 300 SLR was listed to be auctioned on May 28 and 29 by Silverstone Auctions, as shown on an autoevolution.com report. The recreation process took two years to finish and it was put up for sale by its original owner. This unit, which has an estimated value of €320,000 to €360,000, was meticulously hand-built by Jim Marland with some help from Shapecraft’s Clive Smart. The paintwork was completed by XK Engineering Company while Crewe Engines took care of the engine along with its four-speed gearbox. 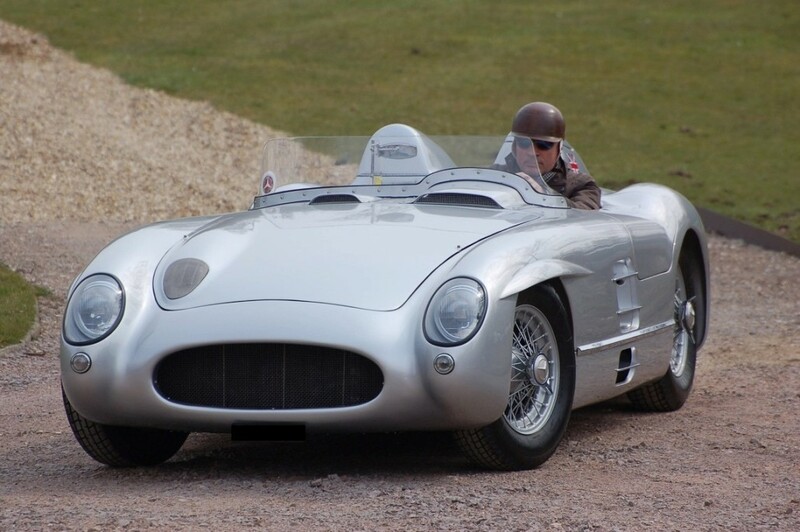 Most of the parts of the recreated Mercedes-Benz 300 SLR are genuine Mercedes-Benz parts. Some exceptions are the bespoke all-aluminum body and the Salisbury-type limited-slip rear differential. 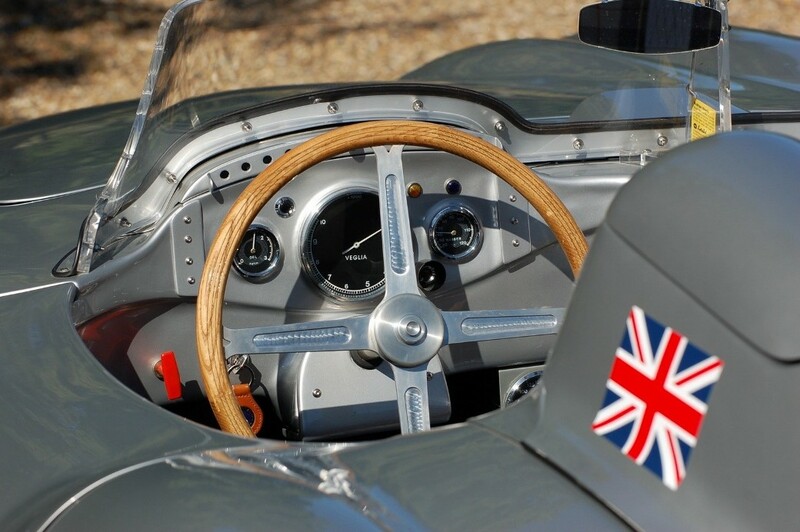 The dashboard and the entire interior were built from scratch using the original manufacturing method. The original look of the vehicle was maintained. 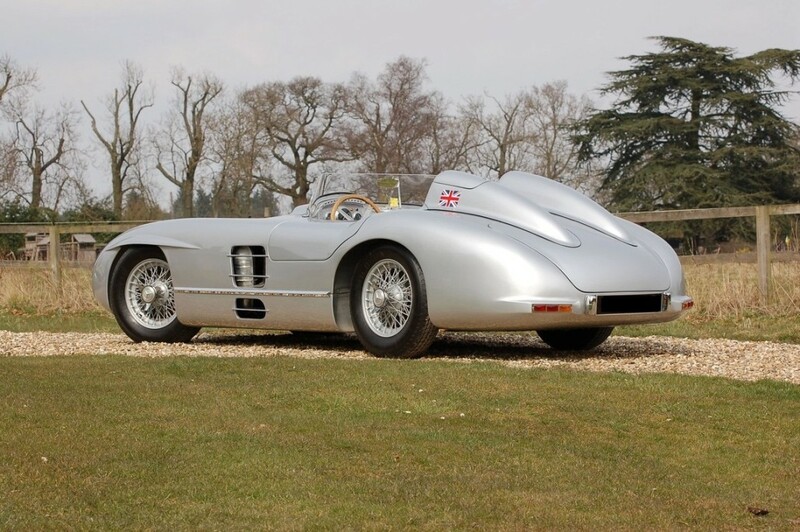 The Mercedes-Benz 300 SLR features a six-cylinder inline engine rather than the eight-cylinder inline engine of the original 300 SLR. While the body is not made of magnesium alloy, all the other components of the luxury vehicle were recreated based on the original. 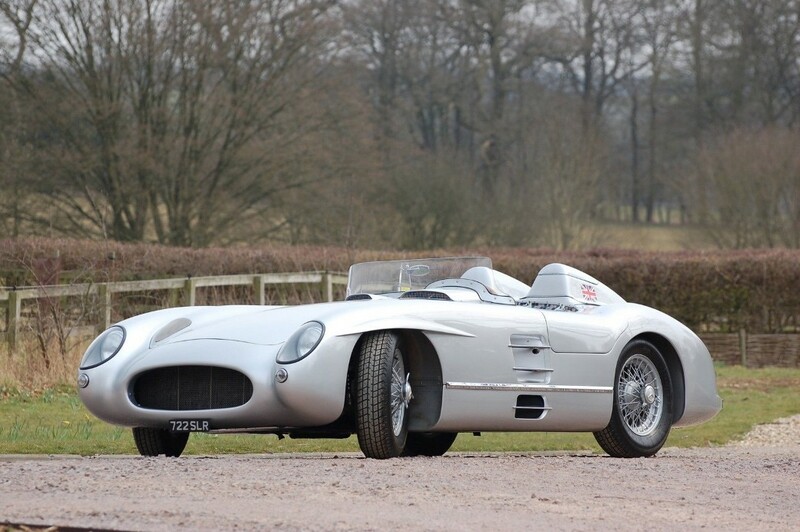 The Mercedes-Benz 300 SLR set to be auctioned by Silverstone Auctions is a road-ready, left-hand drive vehicle with all its duties and VAT paid.